DOYLESTOWN, Pa. (WPVI) -- Authorities say a Pennsylvania nurse has pleaded guilty to secretly filming unclothed female patients as they underwent medical procedures. 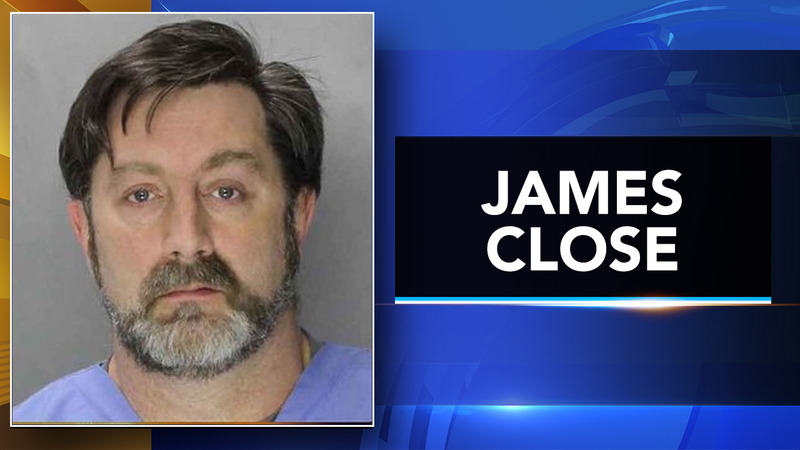 Bucks County prosecutors say 45-year-old James Close admitted Friday that he videotaped the women, including a 17-year-old girl, during dermatology treatments at Penn Medicine in Yardley. A lawyer representing some of the victims says police searched Close's phone and found 18 videos of seven women. The attorney says Close was caught when the 17-year-old girl noticed his phone filming her during a procedure. He says the oldest victim was in her 60s. Penn Medicine officials said in a statement that they are appalled by the ex-employee's actions and that they fully cooperated with the investigation. A voicemail message left at a phone number listed for Close's attorney was not immediately returned.